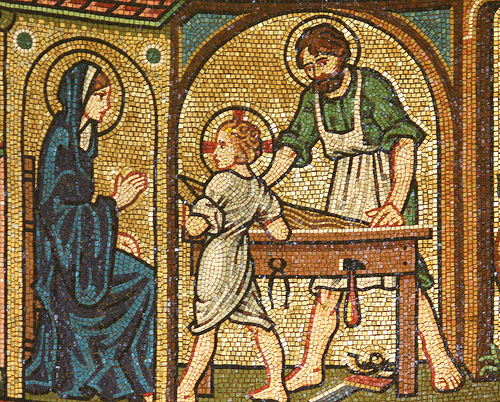 It’s also the feast of Saint Joseph the Worker. Yes, that Saint Joseph. He has two feast days: one in honor of his role at the (adoptive) father of Jesus and another as Saint Joseph the Worker.